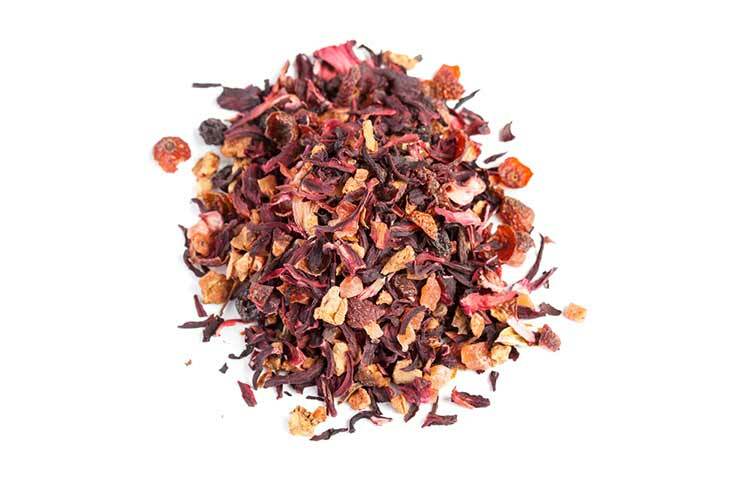 Tisane teas are made from the leaves, flowers or roots, of plants other than the Camellia Sinensis bush. These herbal teas can be brewed as actual tea leaves, or blended with of black, green or white teas to create an flavourful brew. All our Tisanes are naturally caffeine free (with the exception of Mate, which is high in caffeine content). For more information on our tisane teas and for pricing details please use our contact form.